Welcome to Mommy & Me Childcare! 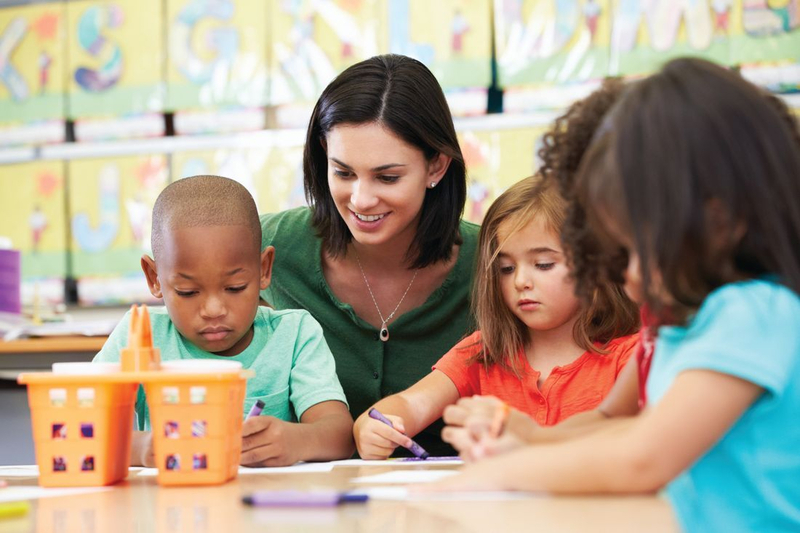 At MOMMY & ME CHILDCARE, we know what it takes to enhance our students’ education. Albert Einstein once said, "Play is the highest form of research". 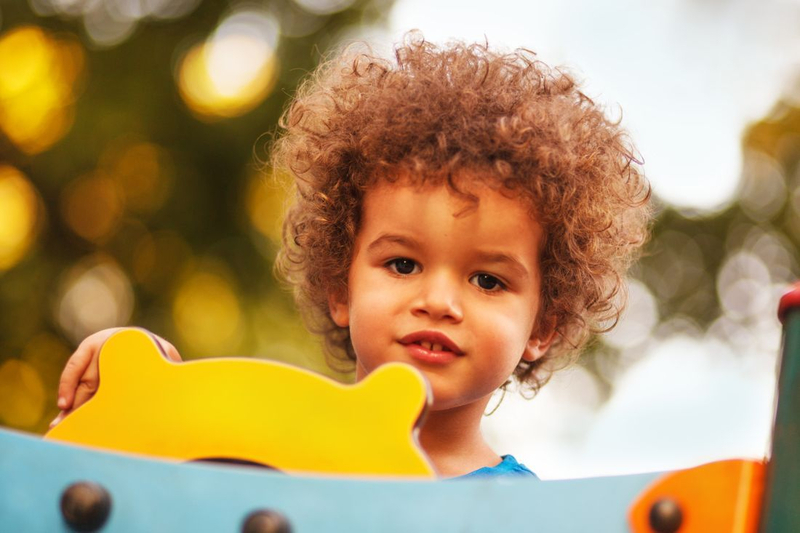 Our unique approach to learning encourages learning through play and our top-quality faculty makes MOMMY & ME CHILDCARE more than just a childcare. 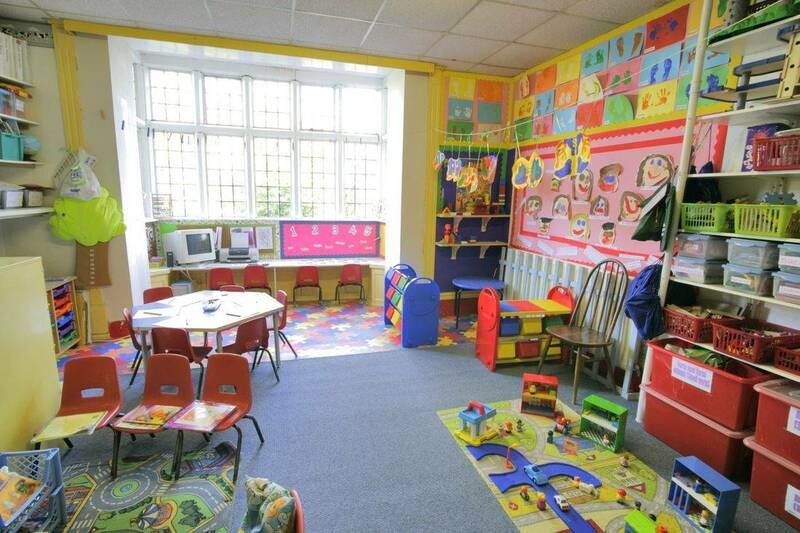 Our main goal is to help every child develop and grow emotionally and socially in a caring and nurturing environment. In today's global economy, our focus is to provide exceptional learning opportunities involving different cultures to incorporate diversity in the classroom. 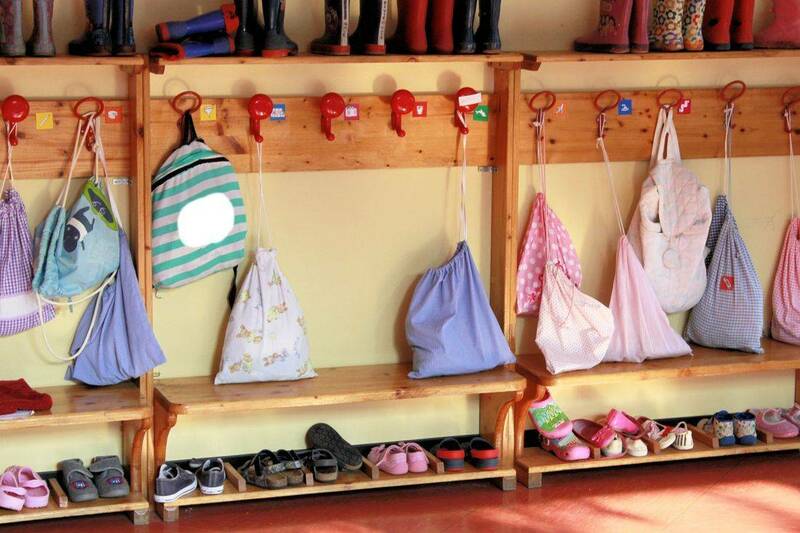 We make sure that every child at MOMMY & ME CHILDCARE is kindergarten ready. It’s a life experience for kids and parents. Find out what sets us apart. We invite you to explore our dynamic and diverse community and stop by the facility for a visit at your convenience. Our mission is to provide an environment full of affection, caring and stimulation for your child that will allow them to excel in their growth and development.